The Bounce Back: Are you The ULTIMATE FAN? Here's Your Chance to Prove It! Are you The ULTIMATE FAN? Here's Your Chance to Prove It! Have you told all your friends about the Bounce Back Campaign? Well, it's time to call them again! We are announcing a referral campaign that you all will love! Are you Shemar's ULTIMATE FAN? Now's your chance to prove it! For every contribution of $20 or more that you raise from a family member, a friend or stranger on the street you get 1 point on our "ULTIMATE FAN” Chart. Points will be tallied for the next 15 days. The TOP THREE FANS with the highest amount of points will be selected. Award: Your Choice of Perk Under $1000 and a “Thank you” tweet or a Facebook post from Shemar. Award: Your Choice of two perks $1000 or less AND a “thank you” tweet or Facebook post from Shemar. Award: You will win ALL OF THE PERKS up to $1000, a phone call “thank you” from Shemar PLUS a VIP Perk available to NO ONE but you. 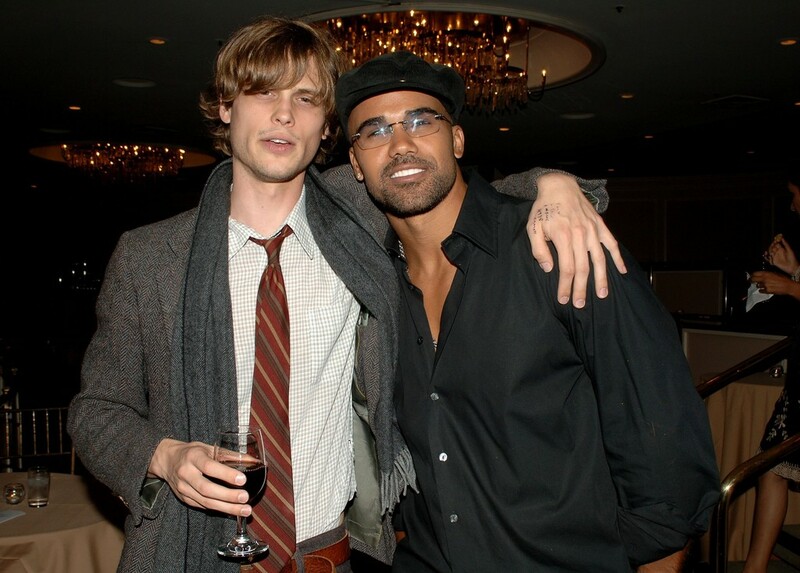 The VIP perk will be a personal photo opportunity with Shemar at the premiere with a professional photographer. But we won’t stop there! The photo will be printed in 8X10 and mailed to you with a personalized AUTOGRAPH! After all, you are his ULTIMATE fan! We will keep a running tally on the sidebar of the blog with your name and the number of points. You can check in daily to see who's in the lead. Winner will be chosen Saturday, July 27 in the evening. If you win first place and can not attend the LA events, we will work with you on an alternative prize that will be equally as fabulous! We promise! Send your friends and when they contribute tell them to put "REFERRED BY: (your name)". Then I need you to be proactive and tweet, comment, email me and tell me you sent someone and that they CONFIRMED that they contributed. I will verify and give you your point! It's that easy. So get to it! You have 15 days! May the best BABY GIRL or HOMIE win! It's going to be a lot of fun watching this contest unfold. Great prizes. Campaign is very in tune with the wants and wishes of baby girls :-) Good job bounceback team and good luck to all contest hopefuls. No matter how the final three shake down, you have all shown your big love and your dedication through your networking, contributions, ideas and ongoing positivity. I have a question in regards to the "To Get Points" section of this post. It mentions sending an email, however does not actually have an email address posted. It would be nice if someone posted the actual email address we are suppose to send an email to regarding our referral. As far as tweets go, are we suppose to tweet them to Shemar or to the twitter account for the bounce back? No disrespect to the team, it would be nice if in future post, it was made clear where to send what instead of assuming the readers of this blog have ESP and are going to know where to send email & tweets. My tweets to either account ALWAYS gets overlooked, as I am sure this is this case for many other people. With that said, I am not sure how accurately the "team" is going to track referrals for this contest. I would also like to make the suggestion that someone actually post a general email address in the side bar to the right. This way IF readers have a question(s) or concern they can email for help. If the team does do this. It would be nice if whomever responds to those emails, signs his or her name. Only reason I mention about signing a name. I can speak from personal experience when I say I have had someone from the bounce back facebook page email me more than once. Whoever has sent me those emails has never signed his or her name & frankly I have no idea whom I am speaking with. I seriously doubt it is actually Shemar & don't really care its not him. I would simply like to know who I am "speaking" with or whom is emailing me. Heck even Wal-Mart customer service employees say his or her name when they answer the phone! !